(b) Apply the battery voltage to the terminals of the purge VSV. (c) Using an air gun, confirm that air flows from port A to port B. (d) Install the purge VSV. (a) Disconnect the B2 purge VSV connector. (c) Measure the voltage between terminal 2 of the purge VSV connector and the body ground. (d) Reconnect the purge VSV connector. (a) Disconnect the B30 ECM connector and the B2 purge VSV connector. 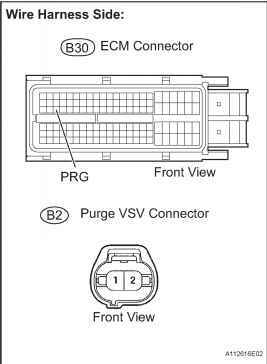 (c) Reconnect the purge VSV connector. (d) Reconnect the ECM connector. Where is the evap valve on a toyota yaris? How to fix 2004 Rav4 evaporation line? 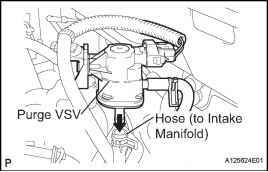 Where is vacuum manifold hose in 09 rav4? Where is the evap purge valve on a 2012 toyoya rav4? 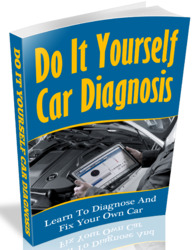 How to check air hoses toyota rav 4? 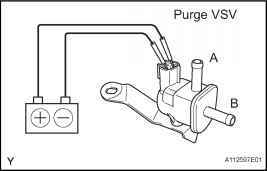 How to test a purge valve in a toyota rav4 2010?